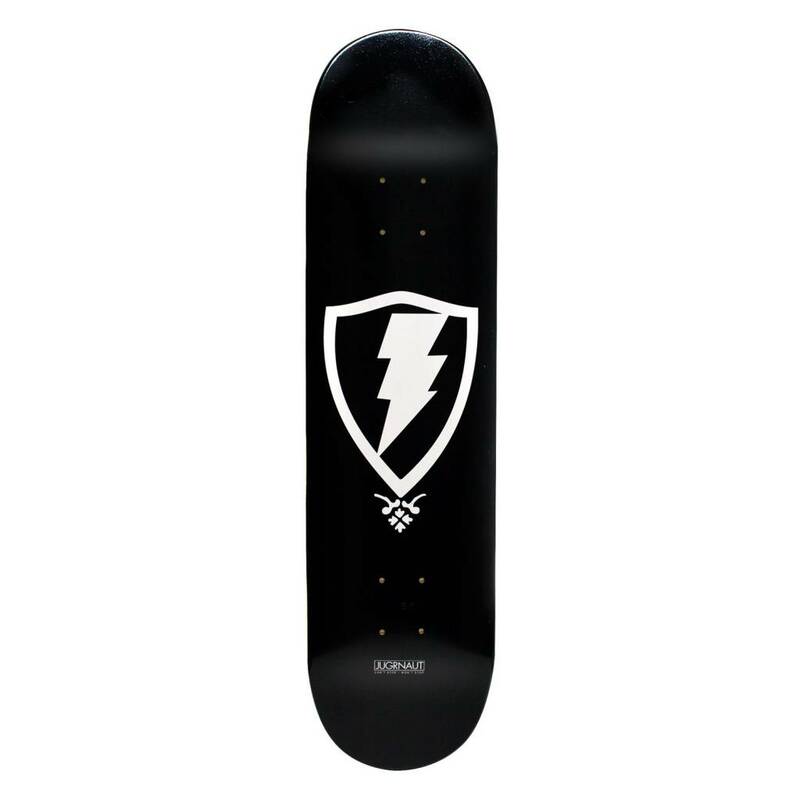 This is our classic shiled logo deck. It comes in two colors and sizes. The black deck is size 8 and the purple deck is size 8.25. 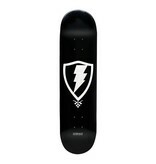 All of our Skate decks are made in the USA consisting of 7 ply Maple.